The Elo Touch Solutions 2218 series controller is designed to work specifically with AccuTouch resistive touchscreens. 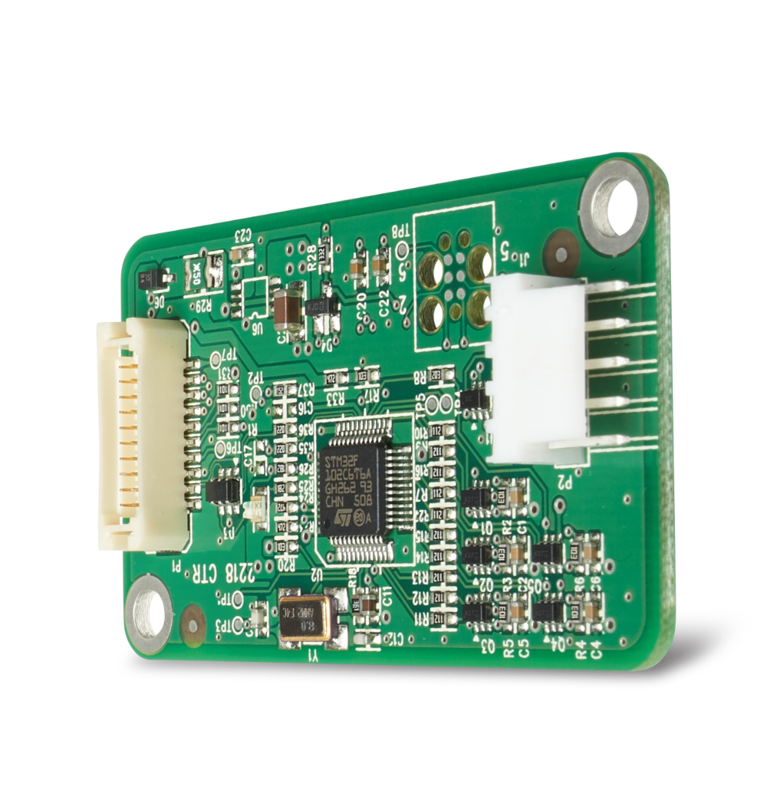 Building technology with coordinating components enables a much smoother design and user experience. 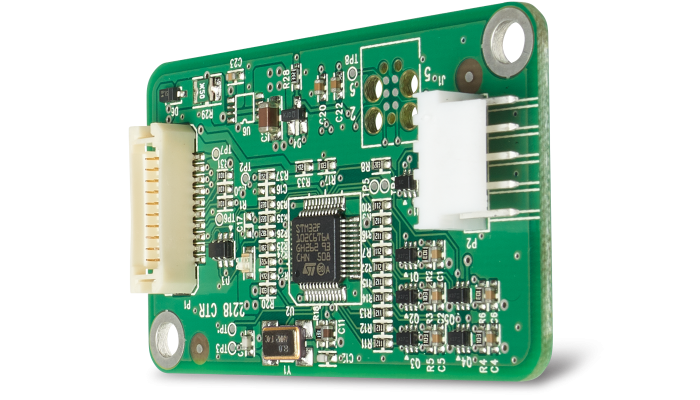 The 2218 combo controller works through a serial interface or via USB. It is a full-speed, self-powered, USB device when USB is used. The controller comes in both a "standard" friction-lock touchscreen connector and one with a positive "latching" touchscreen connector. Elo’s 2218 controller was designed and manufactured to work specifically with AccuTouch resistive screens for optimal performance in an efficient, costs-effective solution. 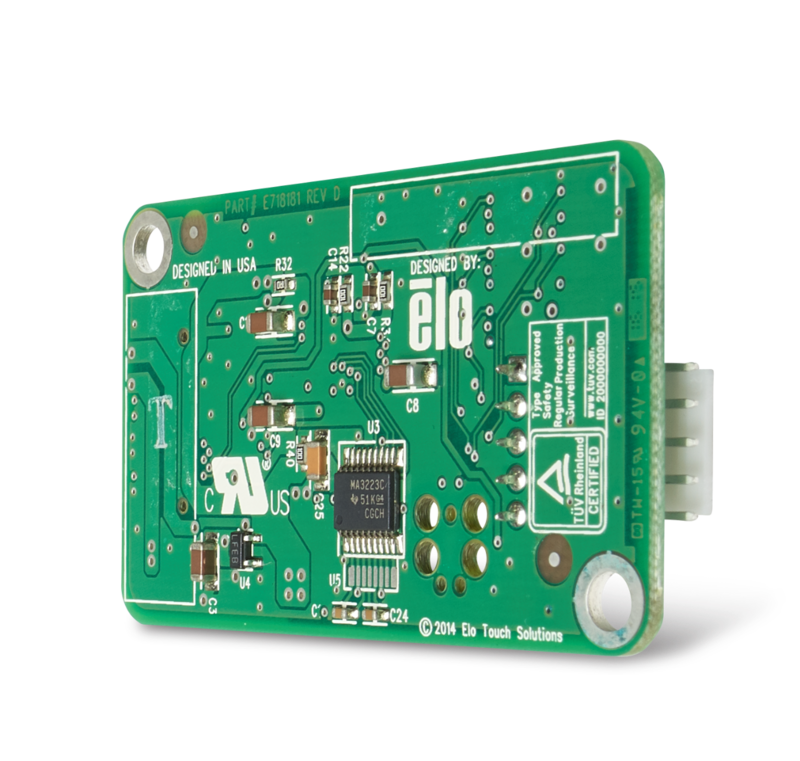 The 2218 uses Elo's COACh® V controller chip which is also available separately.